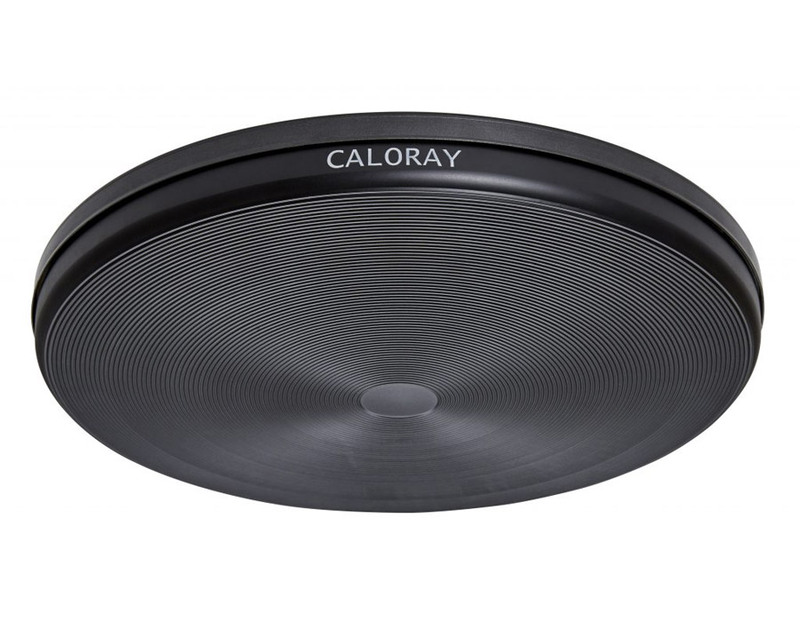 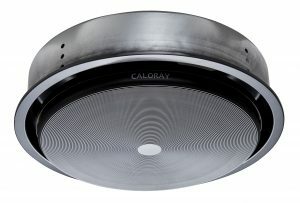 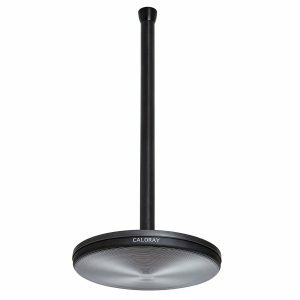 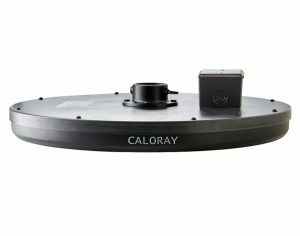 Not having a ceiling is not a problem for the Caloray Disc. 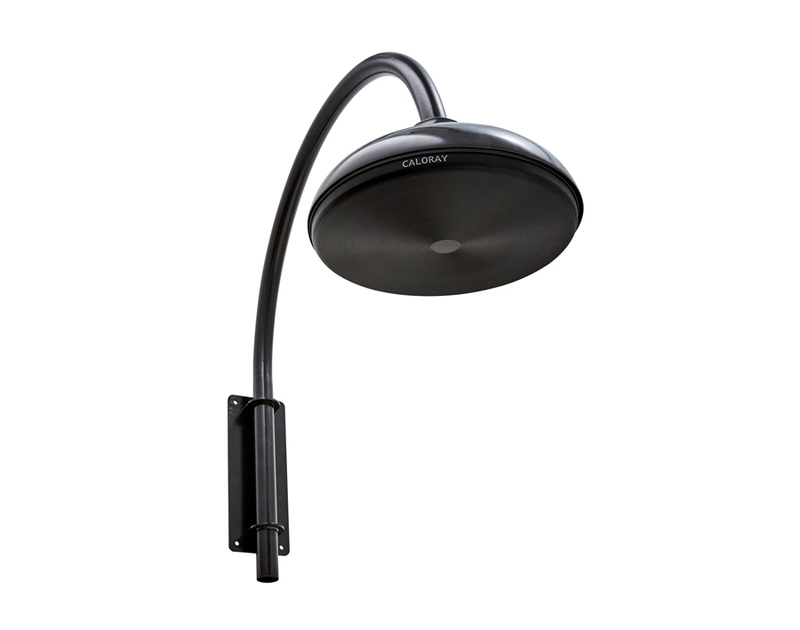 The heater can be mounted off an existing wall using the Wall Mounting Bracket. 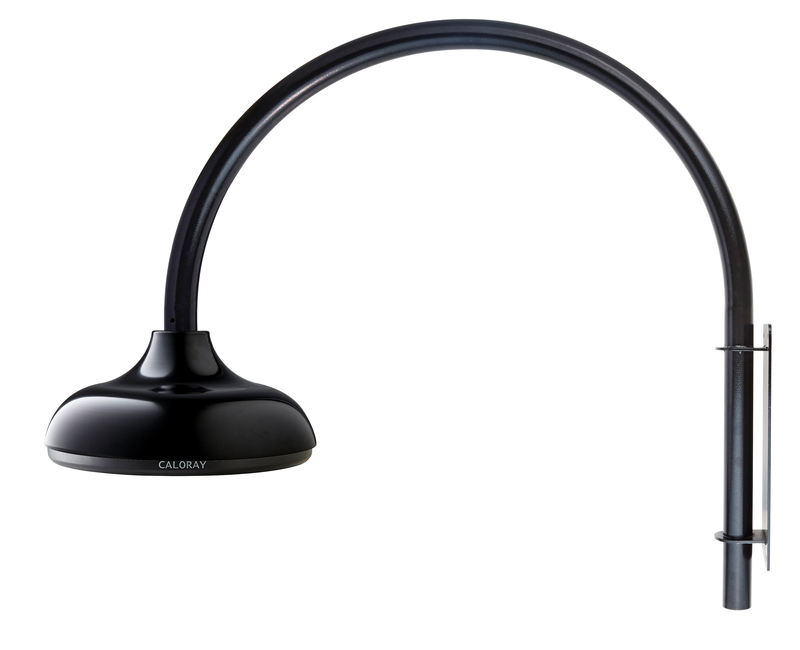 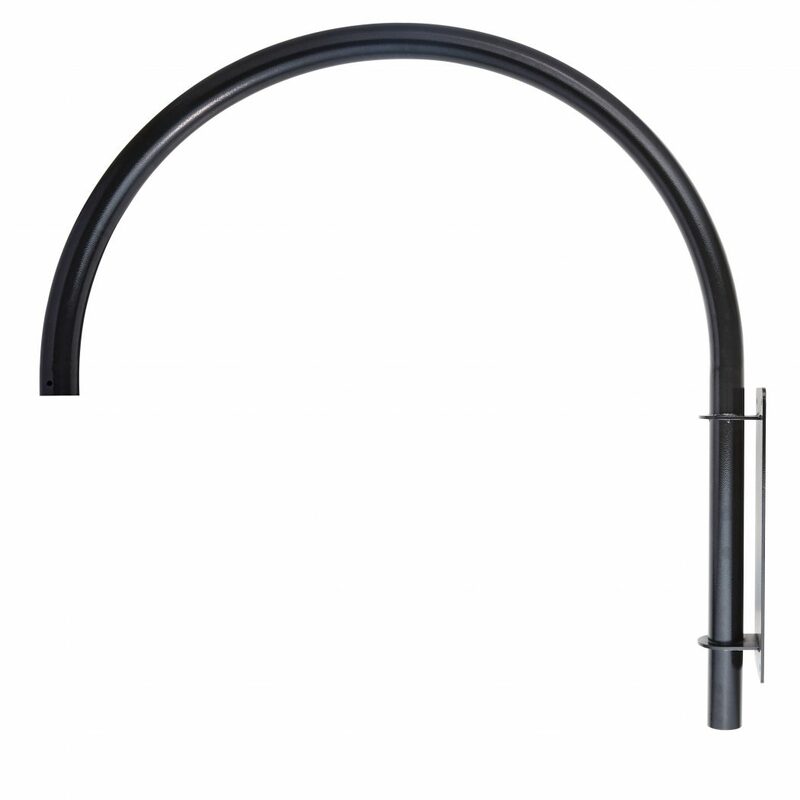 Beautifully designed with an arch, the Wall Mounting Bracket will elegantly add heat to where you need it. 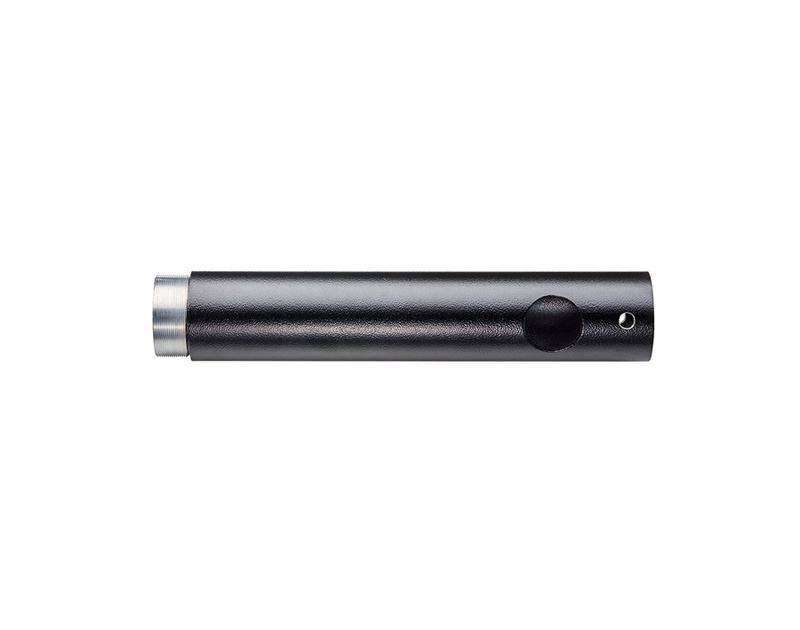 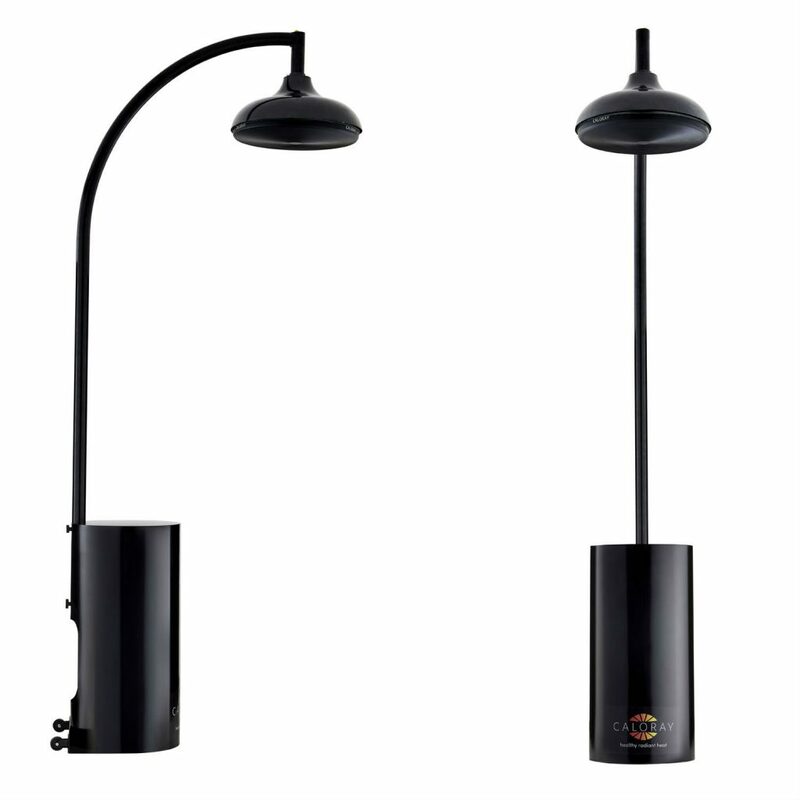 Suitable for side walk cafes, restaurants and high ceiling sports stadiums and church halls. 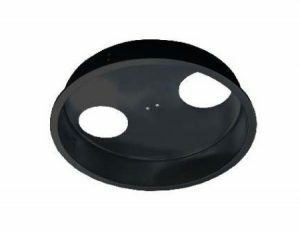 When the ceiling is too high or non existent, the Wall Mounting Bracket can be used. 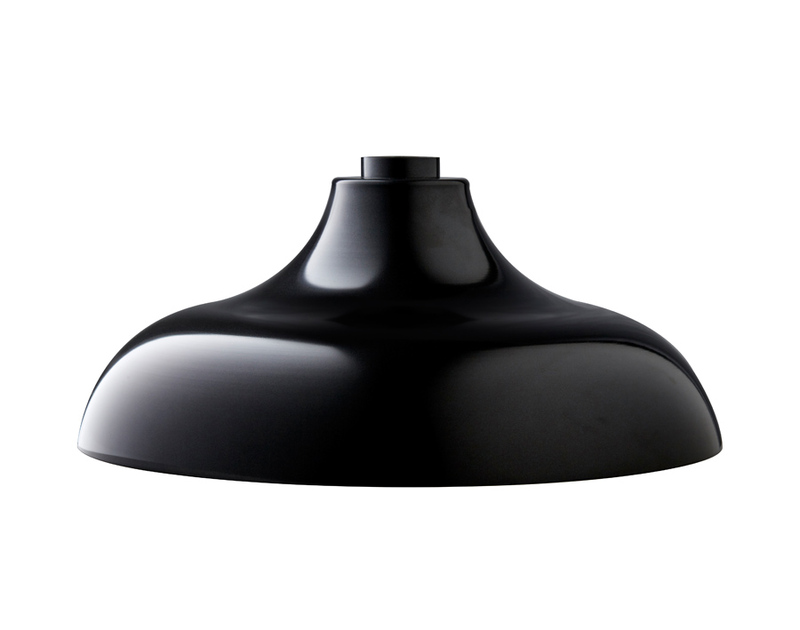 It can be used with or without the Hood. Mount to wall with 4 x 8mm holes. 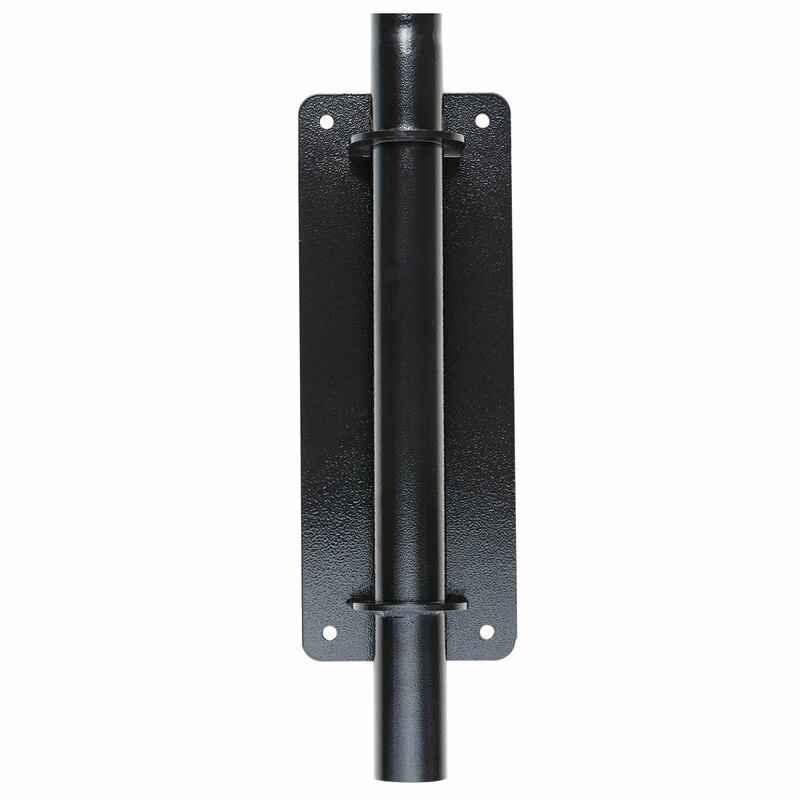 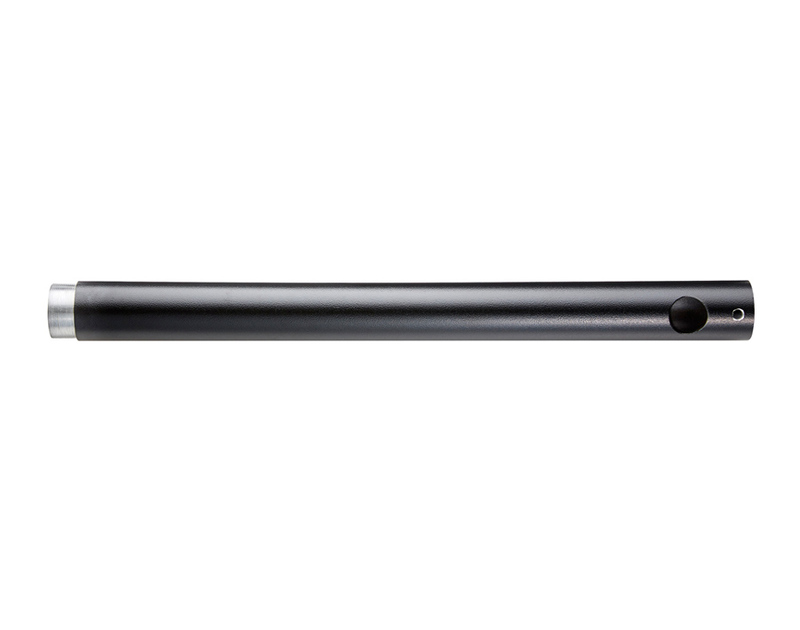 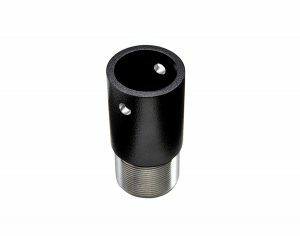 To preserve the clean look of the Wall Mounting Bracket, the power cabling can be concealed as it runs through the centre of the pole.